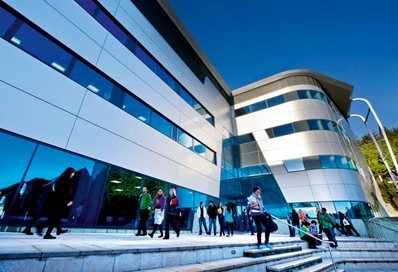 If you want to study at a UK university and achieve a degree with a professional focus, with teaching, facilities and support that will all help you achieve your career aspirations, the University of Brighton is for you. Our academic teaching is informed by research. Industry-standard facilities, professional placements and project work all give you the chance to build experience and confidence while you apply your knowledge to real-life situations. 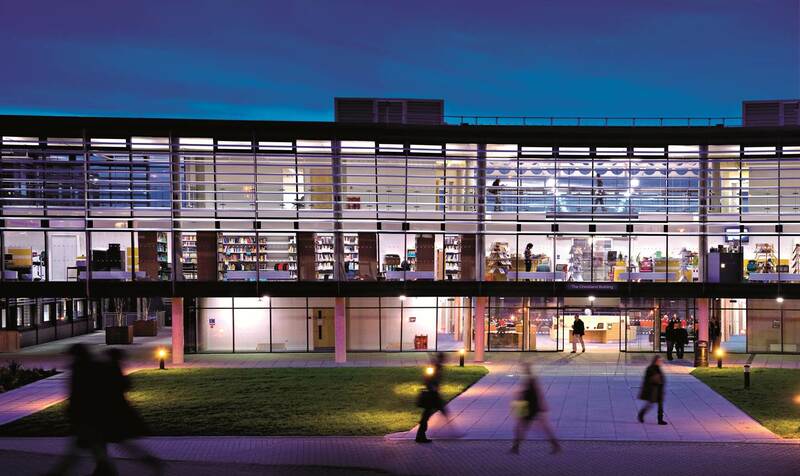 At Brighton we offer excellent support for international students including guaranteed halls of residence accommodation in the first year, free English language support, dedicated international welfare advisors and a free orientation programme. 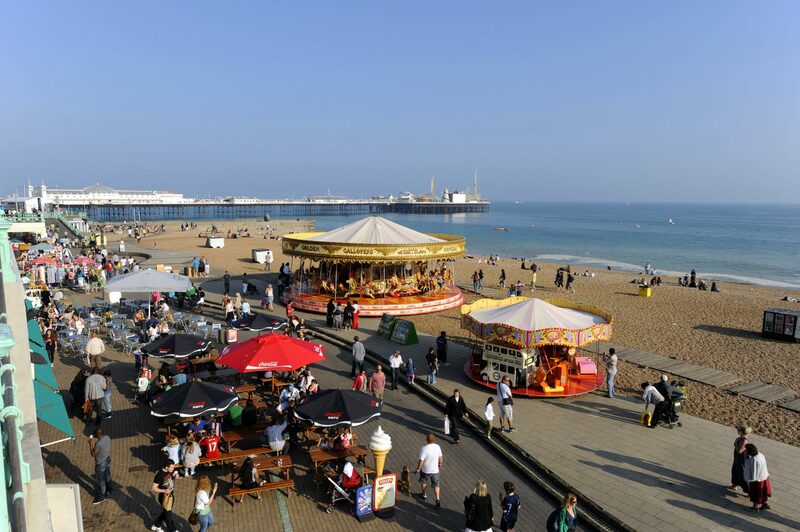 What’s more, if you choose Brighton you’ll find yourself in one of the liveliest and sunniest parts of the UK. If you’re interested in the arts, culture, sport, clubbing, the outdoors or shopping you’ll find no shortage of things to do.